ALL OTHERS WELCOME!!! ADVERTISE IN OUR GOODY BAG! SECURE YOUR SPOT TODAY! START YOUR BUSINESS FOR FREE....AN AWSOME OPPORTUNITY TO MAKE EXTRA INCOME...ASK ME HOW!!!! 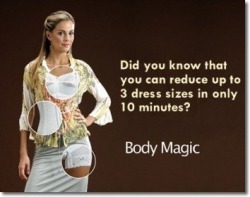 Reshape your body and finances with the BodyMagic. Call Kym at 954-600-0302 to schedule a garment party or for a free individual consultation. "An appointment with Ardyss will change your life". "A Manhattan Vibe in the heart of White Plains. Where exceptional dining meets extraordinary nightlife." At Apples & Oranges Kids Clothes customer satisfaction is my goal. 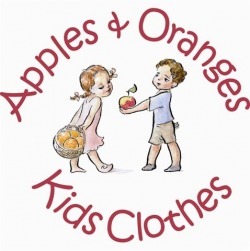 If you have any questions, concerns or suggestions about our website or products, please let us know at fairoza@applesandorangeskidsclothes.com. I would love to hear from you! Nothing makes a style statement quite like a handbag. 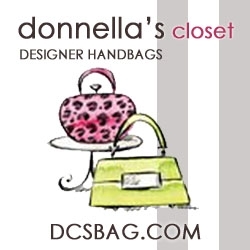 After years of traveling the globe and scoring bags ranging from well-known labels to trendy indie designers to unearthing handmade, one-of-a-kind looks, accessory enthusiast Donnella Tilery is now opening her doors to let fellow shoppers …in her closet. We offer a wide selection of convenient, easy-to-prepare foods designed to help people spend less time in the kitchen and more time enjoying the rest of their lives. Angelique's is a unique boutique of hand-made one-of-a-kind jewelry, arts & crafts, and greeting cards. 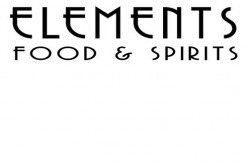 Custom jewelry, craft, greeting cards, and invitations are available. 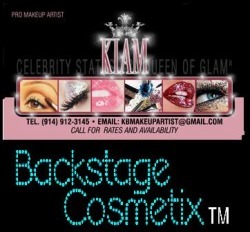 We also throw jewelry parties, craft parties, and specialize in unique event planning. "Well Dressed Days Are The Best Days"
The Kuza Strap is a detachable strip-up that is used to help keep your pants i n place while you slip on your winter boots or wellies. Available in 3 styles: The Socialite, Earthy Bohemian and Preppy Chic!